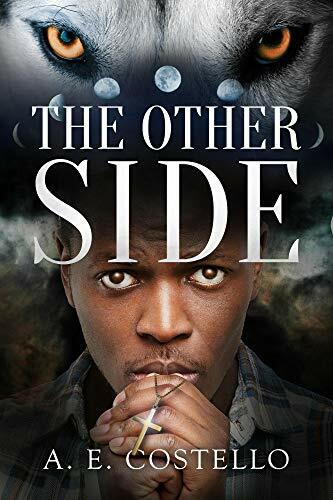 The Other Side is a young adult Christian urban fantasy novel about Jaxon “Xon” Reeves, a seventeen years old high schooler living in a small Georgian town. He goes to church, has a loving girlfriend, a clique of close friends and makes good grades. This perfect life is shattered when after a brutal attack, Xon is transformed from human to shifter. His entire life now in shambles, Xon has to pick up the pieces and make a new life for himself, while learning to deal with the two sides of this new life, one side, the church boy his parents want him to be, and the other side, wolf, aggressive and the Pack. 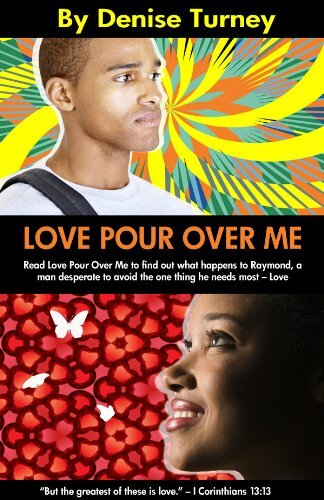 Xon has to reconcile who he is with his parents, his relationships, and as a son of God. The Other Side trigger warnings: There is mention of abuse, both physical and sexual. There is physical violence and descriptive imagery of such things. The Other Side is a Christian novel, and there are Bible quotes as well.